It's official. 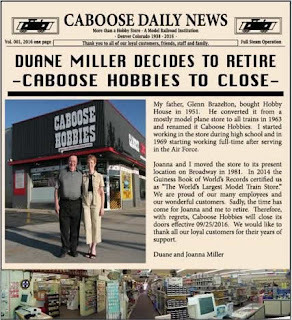 Sadly, Duane Miller, the owner of Caboose Hobbies, is retiring. 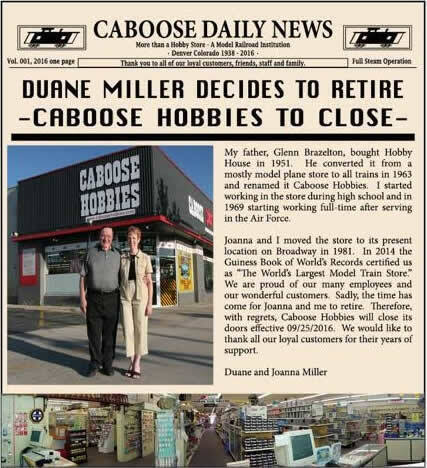 The unfortunate reality means that Caboose Hobbies will close, effective September 25, 2016.  The Denver Post published a thoughtful article with 11 photos about the impending closure, citing an aging hobby and the impact on retailers like "the world's largest model train store." There is a tendency for those in the hobby to resist investing in new skills and today's society in general seems to reward participation in sports and activities, which are not typically home-based, the typical location for a model layout. Then there is the limitation of the obvious problem with building model railroad layouts--that once it's complete, builders are forced to find new space or clear out entire sections to keep their interest focused. The idea, I thought, was to finish, but the joy seems to be in the journey. 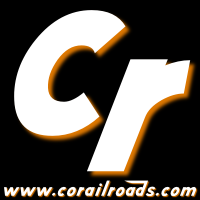 On the other hand, the adaptation of model railroading to this lifestyle is the modular layout, where clubs like the Pikes Peak "N"gineers and the Colorado Rail Link construct table-top sections that fit together in a large room or exhibit hall, which are a significant draw for Train Shows. 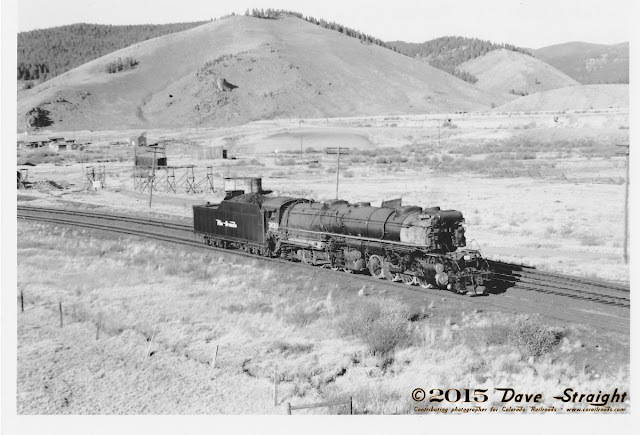 Building model trains is not as popular of a hobby as it once was. The 3D art form is time-consuming — and expensive — requiring a commitment on both fronts. It seems that so very few of us have a balance of both commodities, time and money! Entire industries are born offering others more of one for a modest investment in the opposite (or more likely, a combination of both). We all have at least one of these. It's called a job. The sad part is that so many of us put off that layout because time, money or space just aren't the right amount. Tomorrow is never today, and we always think "sometime soon..." seldom realizing that we are really saying "No" or at least, "Not right now."